Less than a fortnight after reports that Apple had laid off a large number of employees from it's Titan Automotive project, the Financial Times reports Apple has been linked with a £1.5bn (AUD$2.5bn) deal to buy McLaren Technology Group, the Formula One team owner and supercar maker, citing three unnamed sources. Apple has been attempting to develop its own car for a while now with the car team said to boast upwards of 800 members before the recent layoffs took effect, so this would appear to be a huge change of direction. 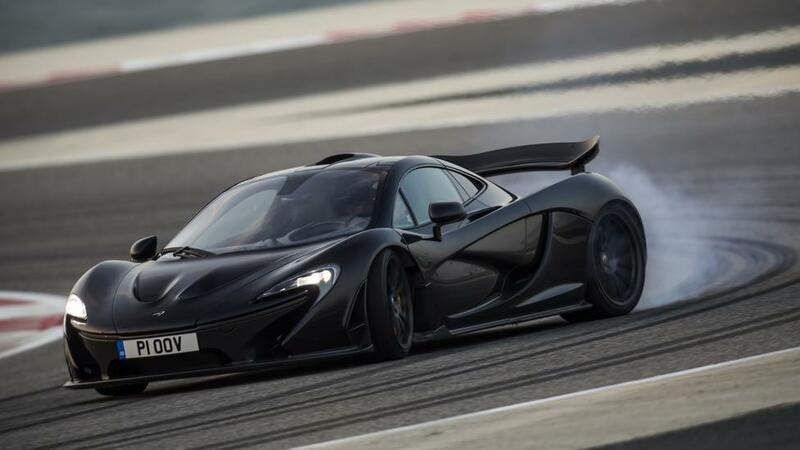 As far as electric vehicle IP is concerned, McLaren have good form. 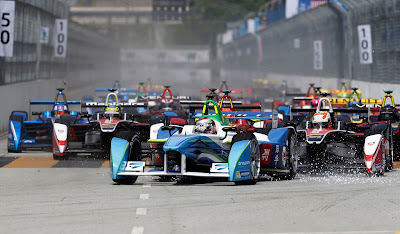 Not only have they built and raced their own A123 based KERS system in Formula One since 2009, and manufactured the McLaren P1 hybrid hyper car since 2013 but McLaren are also the official powertrain (motor, gearbox & power electronics) supplier for Formula E powered the entire field in 2015. 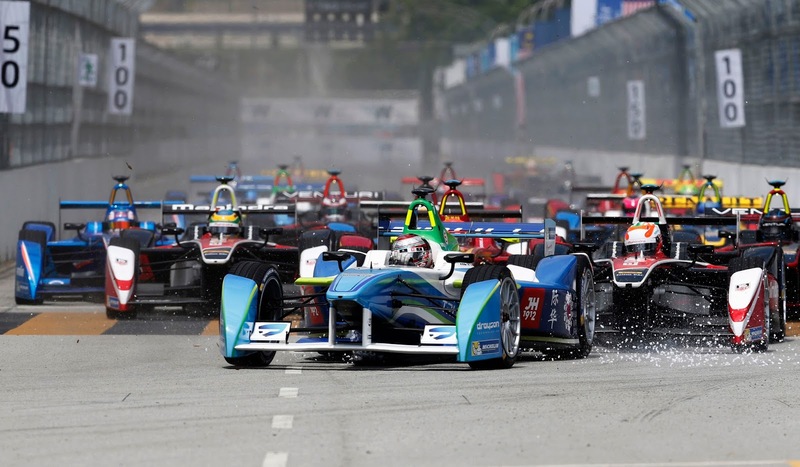 On the embedded electronics side they also supply a control ECU to several motorsport championships including Formula One and NASCAR. So far both companies have denied the story but there are obvious similarities between this potential tie-up between Apple & McLaren and the route Tesla Motors followed to get it's first car into production, working with another Formula One team with a sports car business, Lotus.